Mushrooms are one of the most intriguing foods, and discoveries are still being made about their mysterious properties. 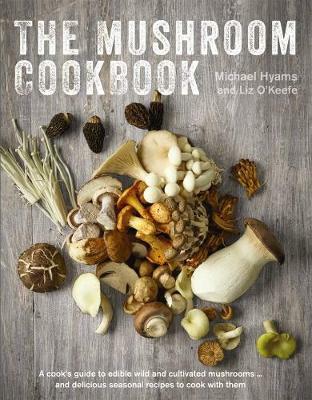 Increasing number of varieties are available commercially and this inspiring new book explores the range of edible wild and cultivated mushrooms, and gives a fantastic collection of creative recipes to cook with them. A beautiful and informative portrait gallery of the different mushrooms offers culinary suggestions and ideas for making the most of each one. The delicious recipes are grouped seasonally, from Pulled Rabbit and Morel Ravioli or Chestnut Mushroom and Mousseron Tart to Kale and Shiitake Soup and a Gourmet Mushroom Burger.